The 2018 festival has come to an end. Please check back to this page in the spring to learn more about opportunities and deadlines for the 2019 Chippewa Valley Book Festival. These workshops give young writers a chance to spend part of their day with experienced writers, practicing writing in a group setting which allows for sharing and hearing feedback. Please note: students need to register for the September 27th and October 17th workshops by calling the L.E. Philips Memorial Public Library Youth Services desk: 715-839-5007. Thursday, September 27, 6:30-7:45 p.m. Explore and expand your world with a readers theater presentation of Mitali Perkins’ You Bring the Distant Near followed by fun food, a diverse book “tasting,” a community art project, and a Breakout EDU treasure hunt. This program was funded in part with a grant from the Institute of Museum and Library Services which adminsters the Library Services and Technology Act. Saturday, September 29, 10:30 a.m. to 12:00 p.m.
What size is an idea? What shape is a story? Join local writers Sara and Jessi for a morning exploring different ways to catch new writing ideas and shape them into satisfying stories. 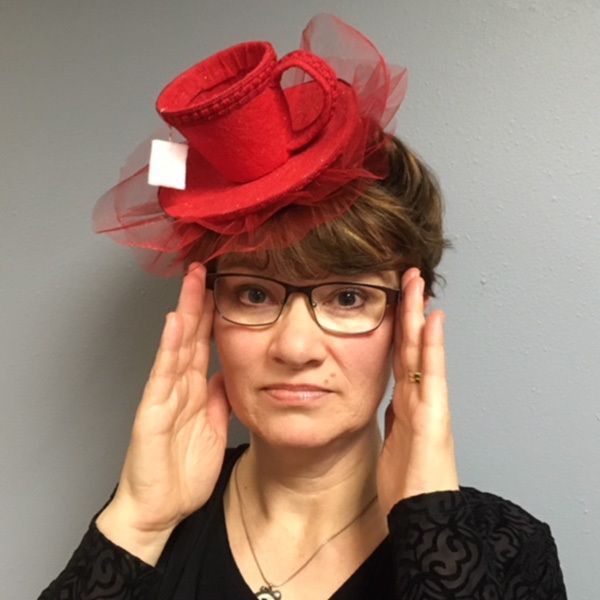 JESSI PETERSON is a poet and a children's librarian in Chippewa Falls, WI. She enjoys gardening and kayaking and reading, especially stories with unusual or fun-to-say words in them, like persnickety or funambulist! 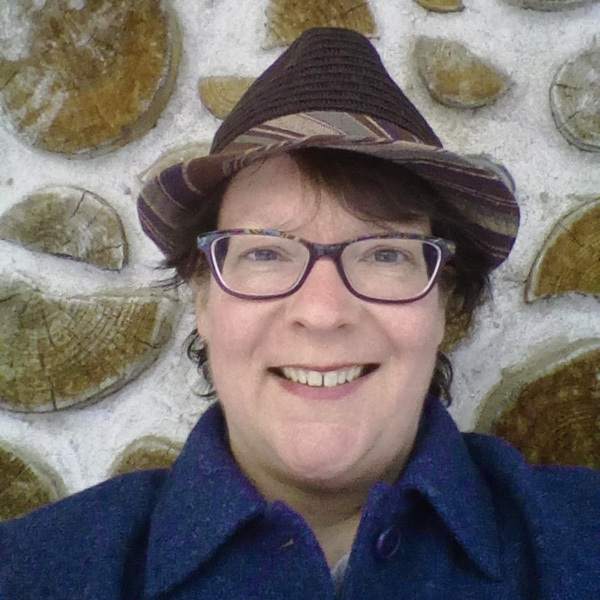 SARA BRYAN earned her English degree from the University of Wisconsin-Eau Claire and has championed poetry for the Chippewa Valley Book Festival since 2010. Recently, she’s been practicing her acting skills playing various roles as a member of ecWIT (Eau Claire Women in Theater). Would an actor get very far without good writers? Nope. Please note: students need to register by calling the L.E. Philips Memorial Public Library Youth Services desk: 715-839-5007. Join local writer Andrew Patrie for an exploration of how our experiences can be the most fertile soil for growing stories and relationships. Paper, pencils, and prompts will be provided to get you writing and sharing. ANDREW PATRIE teaches English language, literature, and creative writing at North High School in Eau Claire, Wisconsin where he lives with his wife and daughter. He has self-published two previous collections of poems: Nights, Grace (2006) and Half-Life (2016). He also writes for Volume One magazine and the underground Polish heavy metal ‘zine Burning Abyss. Wednesday, October 17, 1:00-2:00 p.m.
Don’t miss this unique opportunity with author Mitali Perkins! This program was funded in part with a grant from the Institute of Museum and Library Services which administers the Library Services and Technology Act. Held in the Eau Claire Room at L.E. Phillips Memorial Public Library.